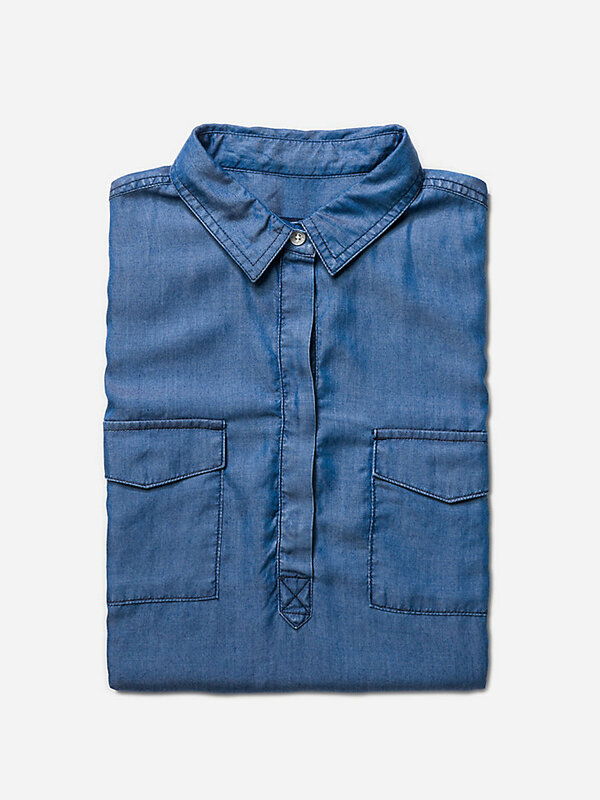 100% lyocell chambray shirt. 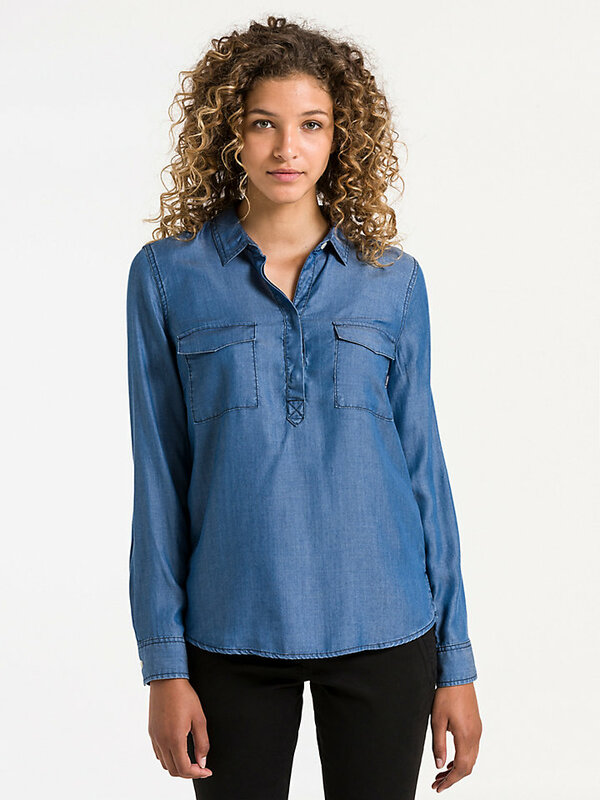 A soft-feeling shirt with a relaxed fit. 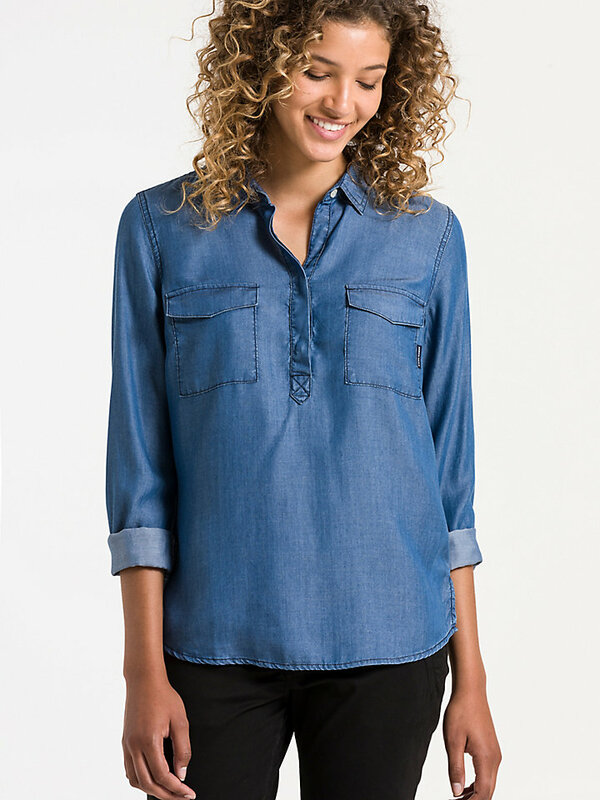 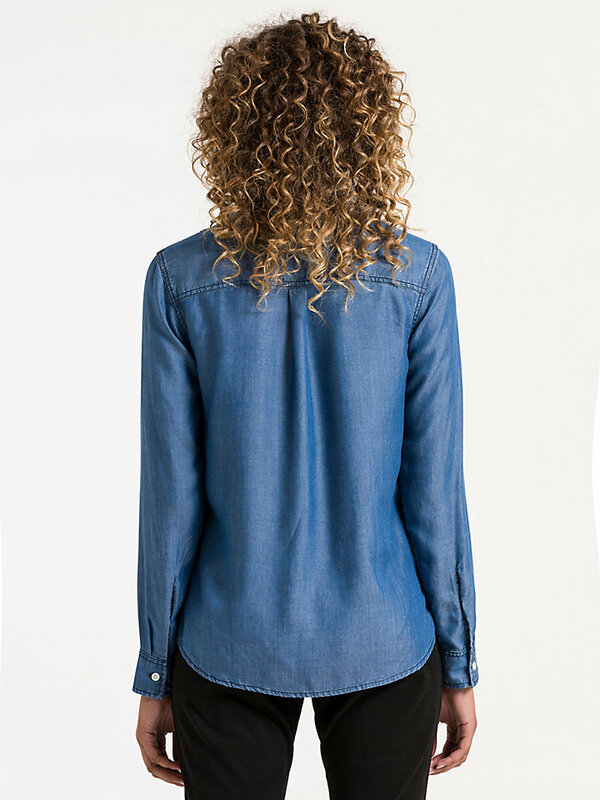 This beautiful chambray shirt is made of 100% lyocell, a fabric that has a good toughness whether it is dry or wet. 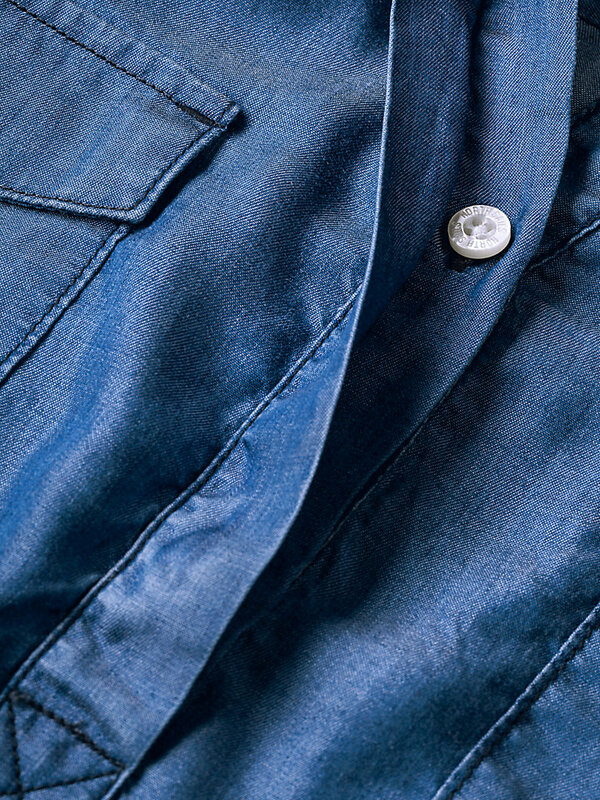 It also feels very smooth and soft on your skin. 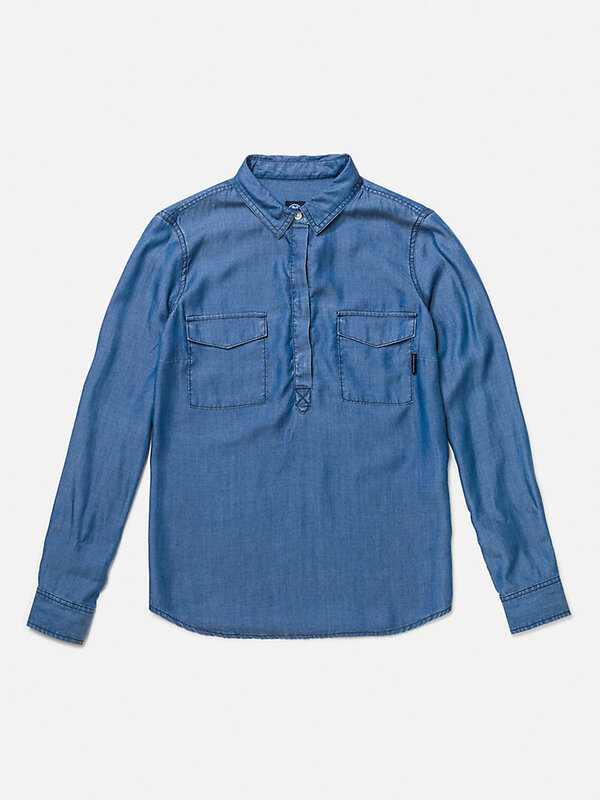 Add the relaxed fit of this shirt with spread collar and you know: we have a winner.